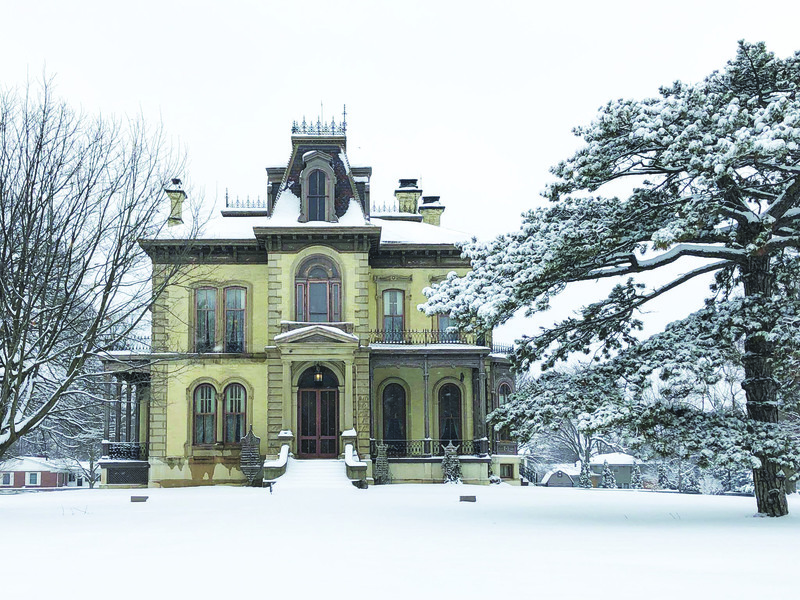 Back by popular demand is the fascinating mechanical tour coming up Saturday, Feb. 23 at David Davis Mansion in Bloomington. How was the David Davis Mansion lit? Did the water come from a well? Or, did the city have water available in 1872? What about lighting the gasoliers? How was the boiler fired? This free event starts at 9 a.m. with tours every half hour through 3:30 p.m. Children and their families will get to talk with Mr. Lincoln and take pictures with him at the home of one of Lincoln’s closest friends and political allies, Judge David Davis. 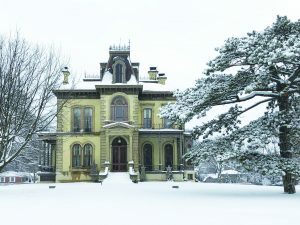 Through tall tales and amusing stories told by President Lincoln actor and mansion volunteers, visitors will learn about Lincoln’s life and his relationship with U.S. Supreme Court Justice Davis. There will be birthday cake for everyone, and a chance to make an Abe Lincoln-themed craft to take home.